Pep: "There’s a difference between City and Schalke and it’s quite big, but I don’t know what will happen in the coming weeks and months." Pep: "I'm so happy. We spoke about many things and we did them well. Pablo Maffeo and Angelino played amazing." That’s all for today, folks. 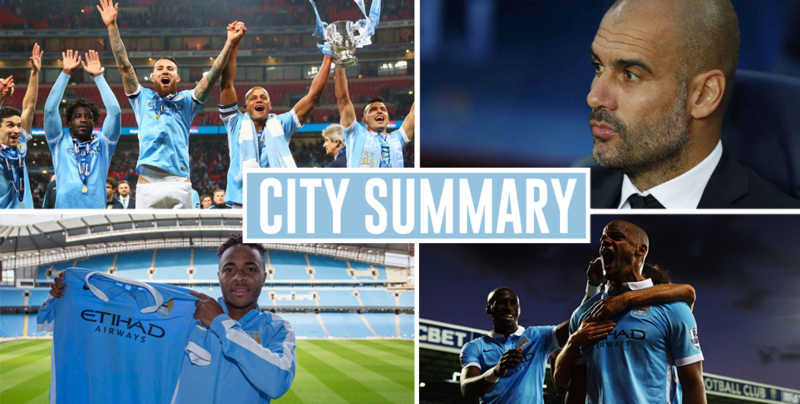 Keep your eyes peeled on @City_Watch and the site, day and night, as we work to deliver the latest City news, views, and other high-quality content. 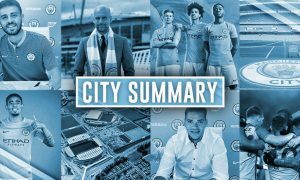 City Summary – July 19: Schalke confirm Sané is leaving, City move for Mahrez, Bonucci pursuit dead?